Employers share a common goal: keeping their workers safe and productive. But in the real world injuries and job-related conditions happen in even the safest environments. At those times, it is important to have a reliable medical partner that shares this goal. Our Occupational Health Center is committed to offering superior care and thorough management of each case with a focused plan of treatment from early and accurate diagnosis until Maximal Medical Improvement (MMI) has been established to decrease lost workdays and increase productivity. 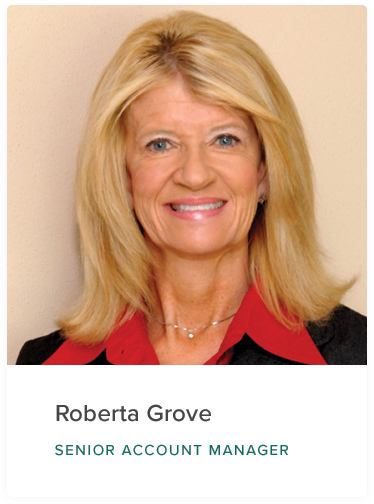 To learn more about our work comp and employer services call Roberta Grove at 815-979-9437. Prompt walk-in access to save time away from the job with same-day appointments with an occupation medicine provider for all types of initial injury visits. For more information about the Fast Track service call Roberta Grove at 815-979-9437. Saturday – Sunday 10:00 a.m. – 4:00 p.m.
Ortho Illinois’s Occupational Health Center offers a comprehensive range of services to provide employers with the information needed to make sound decisions and maintain a workforce at medical and functional peak performance. The Employer Services Program offers a variety of screening and testing to support pre-placement/post-offer, substance abuse, occupational surveillance, OSHA required and DOT compliance with fast and accurate results reporting. WorkRight℠ offers a wide array of rehabilitation, work conditioning, and job-specific Functional Screens, including WorkSTEPS® Functional Employment Testing, to focus on preparing workers for return to work and preventing work-related injuries. Injury prevention & training, Education, and Functional Job Descriptions to support a health work environment. For us, a correct diagnosis and prompt treatment are essential to preventing prolonged injury. Walk-in access provides thorough and efficient management of each case. Lost workdays and insurance premiums are reduced by using a focused treatment and recovery plan. Re-check appointments are scheduled to ensure reduced wait times. Located at the corner of Riverside Blvd and Mulford Rd, we offer medical care using the latest technology, provided by superior medical staff. 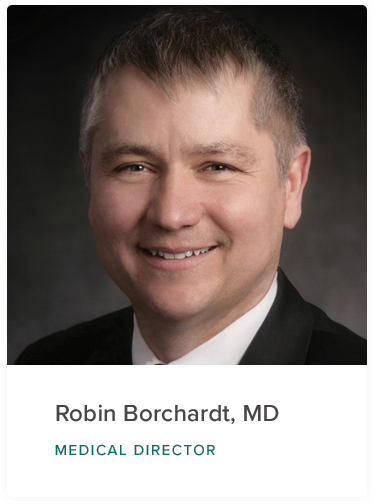 Dr. Robin Borchardt, a leading specialist in Occupational Medicine, is dedicated to achieving Maximal Medical Improvement for your employees. Our orthopedic specialists understand the needs of workers compensation patients, providing comprehensive care from initial visit to recovery. The Occupational Health Center at OrthoIllinois also offers drug and alcohol screening services.